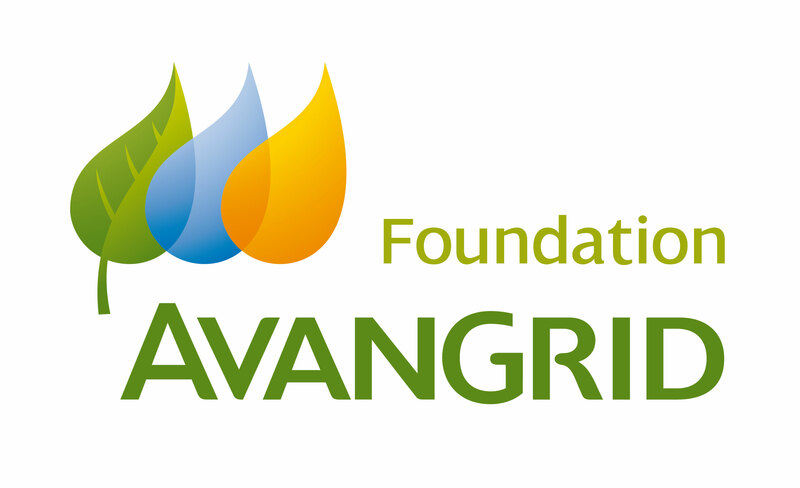 The Avangrid Foundation is committed to supporting initiatives that enhance the quality of life and support sustainable development where the AVANGRID family of companies, including Avangrid Renewables, operates. Renewable energy development, construction and operation produces minimal emissions, requires limited water consumption, and helps combat climate change, resulting in benefits to both humans and wildlife. AVANGRID is leading America’s transition to a renewable energy future. The Avangrid Foundation and Avangrid Renewables are committed to protecting biodiversity while minimizing impacts of climate change. To support this effort, partnerships with avian rehabilitators across the country are helping to safeguard wildlife in the communities where we do business. By partnering with local conservation organizations like Red Creek Wildlife Center, we can support their efforts to care for injured wildlife, specifically avian and bat species, by funding projects such as construction of a flight enclosure for raptors that will enhance the operational capability of their facility and contribute to the shared mission of both parties. Wind energy produced at facilities like our nearby Locust Ridge I & II wind plants plays a critical role in mitigating the grave threats to habitat and wildlife posed by climate change. Together with Red Creek, we are able to collaborate to promote clean energy and minimize impacts to wildlife. The Avangrid Foundation is fundamental in the construction of a 100 foot flight enclosure that will help eagles, osprey and other large birds of prey. This enclosure is a much needed addition at our facility and will serve eastern Pennsylvania wildlife.